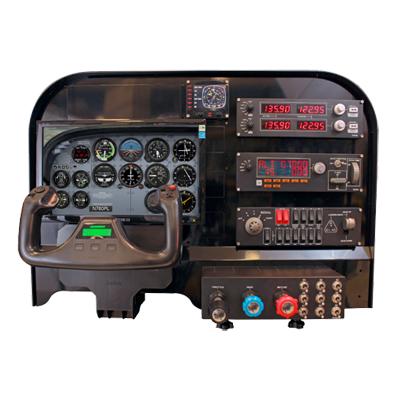 The Flight Training Cockpit Advanced Panel offers a cockpit-realistic way to mount Saitek Pro Flight Simulation Instruments and Controls. 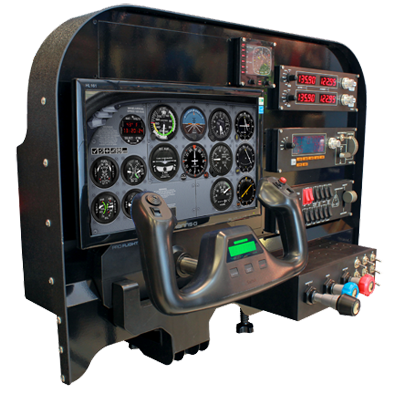 The Flight Training Cockpit Advanced Panel has been featured by General Aviation News, AOPA (Aircraft Owners and Pilots Association), Flying Magazine, AIN online, AvWeb and others. Read what everyone is saying! 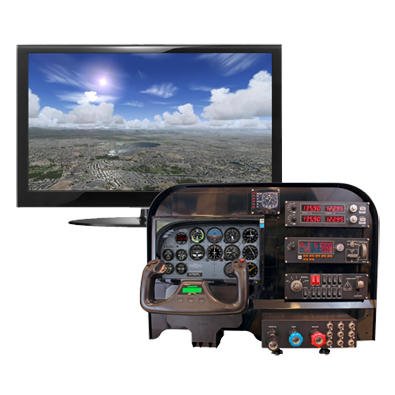 Our customers love the Flight Training Cockpit. In this section of our site we’ll be displaying photos and testimonials from our customers. This video shows the basics of the Flight Training Cockpit assembly process in addition to the finished product in use. 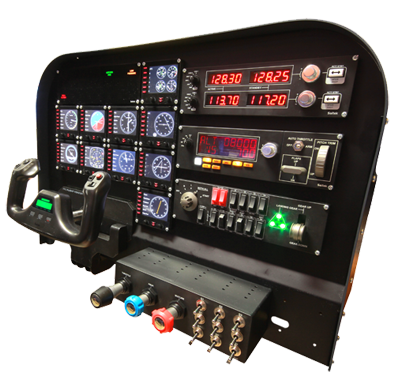 This Pop Out Cover will fit the square locations that were designed to fit the Flight Instrument Panels. 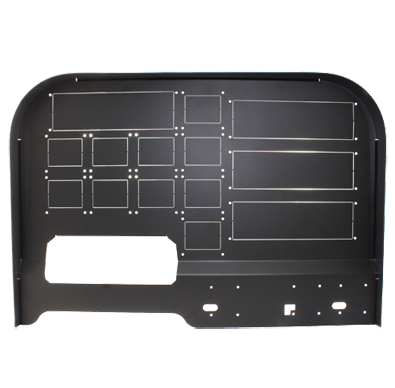 This Large Pop Out Cover will fit the rectangular locations that were designed to fit the Multi Panel, Switch Panel, Radio Panel and BIP.